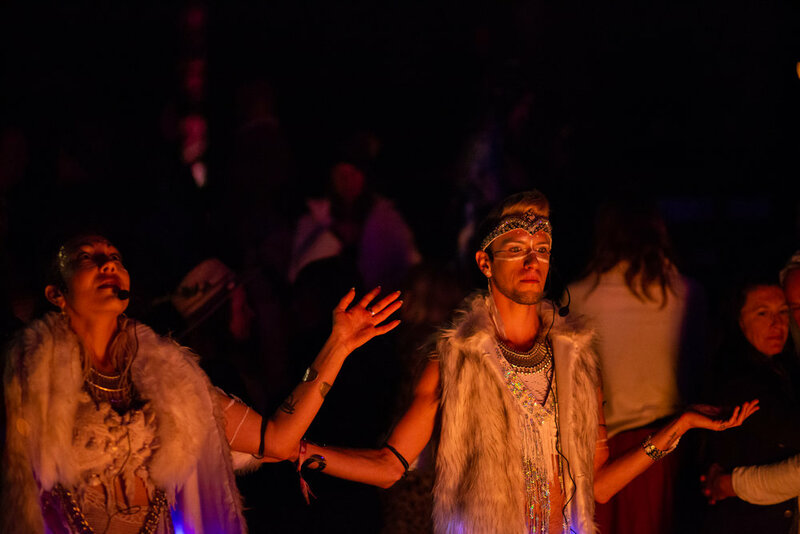 Phoenix Muranetz is a metaphysical guide and sensuality alchemist who helps changemakers, leaders and visionaries step into their highest life visions, deepen their spiritual connection, and live mythic lives. She has supported hundreds of people through her masterminds, online programs, in-person retreats and her Awakened Woman Convergence event. Her clients have gone on to start their own successful six-figure spirit-based businesses, launch global non-profits, and deepen their connection to their souls, spirit and the Earth. 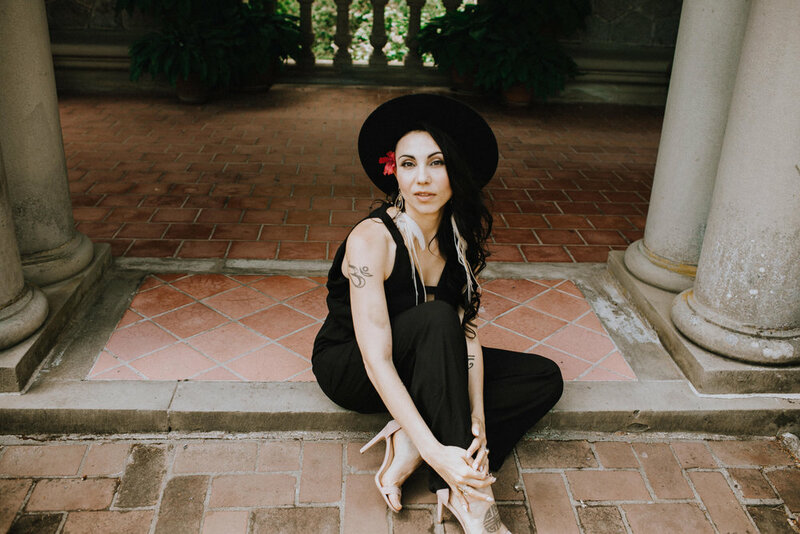 Having studied energy work, metaphysics, and psychic development since she was thirteen, Phoenix is an expert in supporting women in stepping into their sensual, powerful and psychic selves for greater power, freedom, and expression. Her Wise, Wild and Free mentorship helps women step into their to lives as queens, reclaim their sensual freedom, and live their greatest levels of creative and sensual expression. She holds a BA in environmental design (B.ENDS), with additional training and studies in visual arts, sustainability, systems thinking, Tantra and Reiki along with various healing energy modalities. You are free to use these photos with our and the photographer’s permission as long as you include photographer’s credit and send us a link at info@phoenixmuranetz.com to where they are being used. Phoenix Muranetz brings forth a compelling experience that highlights the power of unfiltered creative expression. Her unique and engaging Prayerformances fuse inspiring personal stories, performance, sacred ceremony, ritual, visual mapping, and music with live audience participation for a truly moving experience that will have your audience brought to a new collective level of love, connection and insight. Looking to interview Phoenix on your Podcast or Show or invite her to speak at your Live Event? Fill in the appropriate questionnaire below and our team will respond as soon as possible.